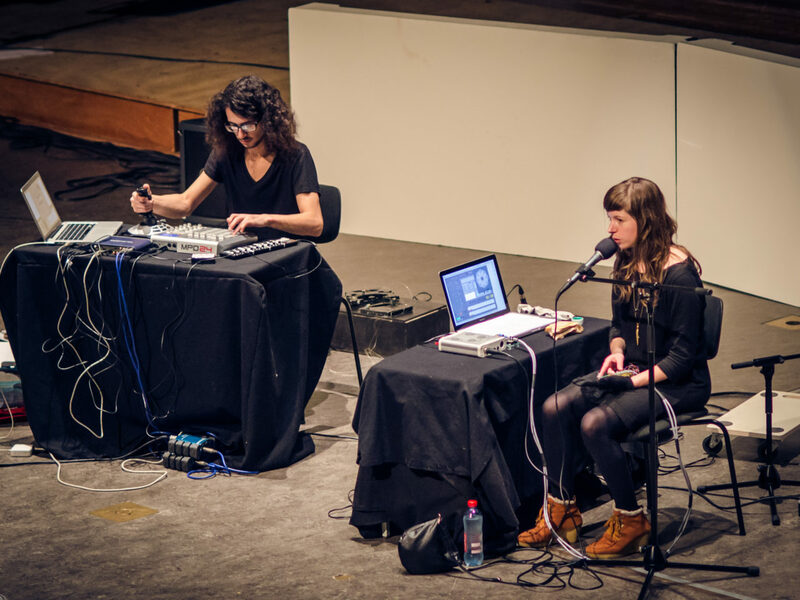 The Institute of Sonology has a long tradition of presenting concerts of electronic music. Since the 1960s it has organised regular concerts in the Stedelijk Museum in Amsterdam and the Geertekerk and TivoliVredenburg in Utrecht. The concerts started out mainly as performances of studio compositions played on a tape recorder, but nowadays a large part of the repertoire consists of works with live use of electronics or using combinations of traditional instruments and electronic sounds. The concerts given by the Royal Conservatoire’s Sonology department are an integral component of the curriculum. The technical preparations and logistics are arranged entirely by the students themselves. In addition to works by students, the repertoire regularly includes electronic classics. Renowned foreign composers and improvisational musicians are also invited to perform their work at these concerts. With the outstanding acoustics in the halls, the top-notch professional equipment and the artistic quality of the repertoire, it is fair to say that this concert series has for years been the best in the Netherlands in the domain of electroacoustic music. The programmes are compiled in the weeks ahead of each concert and details are published at sonology.org.